A good Internet connection is essential for everyone, so we don’t have to stress that anymore. On the other hand, not everyone is lucky enough to have excellent Internet traffic and stable connections. This is where software that helps you avoid Internet disconnection comes in really handy. We picked five of the best tools that will help you avoid getting disconnected from the Internet. Check out their sets of features and decide which one is the best for your connection needs. cFosSpeed is an Internet accelerator and Ping optimizer. This software is able to increase your throughput and reduce your Ping. Using this program, you will be able to keep your Internet fast during download and upload. You can also improve your Ping for online games and reduce the audio and audio streaming issues. The program is able to optimize the Internet connection with Traffic Shaping and Prioritization. 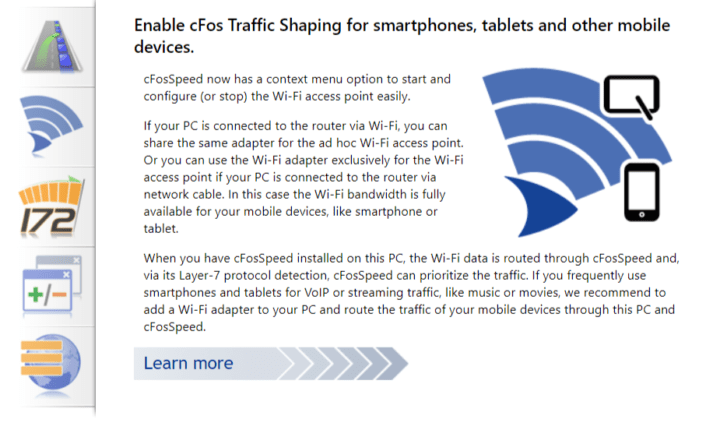 Users who have been using cFosSpeed claimed that they got the maximum speed available for their Internet connection and their browsers used the full download speeds. Also, their Internet connections were more stable when using this program, so it’s definitely worth trying. You can check out more features of the program and find out more about its benefits on the official website of cFosSpeed. DeskSoft BWMeter is a powerful bandwidth meter, traffic controller, monitor which measures, control and displays all traffic to/from your computer or on your network. This software is not like other similar tools, and it can analyze data packets showing you all the necessary details. This means that it will be possible to distinguish between local and Internet traffic for instance. The software also allows you to use it for traffic control by setting a speed limit for all kinds of connections and restricting access of applications to some Internet sites. The program is also able to create statistics for all computers in your network and measure and display all LAN traffic and download/upload from the Internet. You will also have the ability to define the filters which show your transfer with particular Internet addresses. DeskSoft BWMeter is perfect for home users to control the traffic and to maintain the statistics of their data. The software is straightforward to configure. DeskSoft BWMeter provides a graphical and numerical display of bandwidth and filters for measuring it. You will be able to monitor all network adapters and interfaces. There is also a firewall mode, traffic control features, access control and speed limits implemented in the program. You will be able to create monthly, weekly, daily and also yearly statistics. The software provides Ping support for monitoring web servers, Internet connections and more. DeskSoft BWMeter provides lots of options for great customization and the program also supports Windows 10. Check out the entire list of extended features that are included in DeskSoft BWMeter on the program’s official website. NetLimiter 4 provides you full control over your network connection. Using this software, you will be able to decide which apps will be allowed to connect to the Internet and how much of the total bandwidth they can handle. This traffic control and monitoring program is designed for Windows. You will be able to set the exact download and upload speed limits to any app, and you can also provide the apps higher priority to ensure that they will always get enough bandwidth. Using NetLimiter 4 makes sure that you won’t miss a single app connection to the Internet. You will also be able to monitor the amount of data that it transfers from and to the Internet. The data will be displayed in customizable charts. While using the NetLimiter 4, you will be allowed to specify which apps can connect to the Internet and under which conditions. NetLimiter 4 is using an interactive system of rules. The software also allows users to set data transfer quotas for selected apps and if the quota is reached, the limit, blocker rule or other rules are able to be enabled. 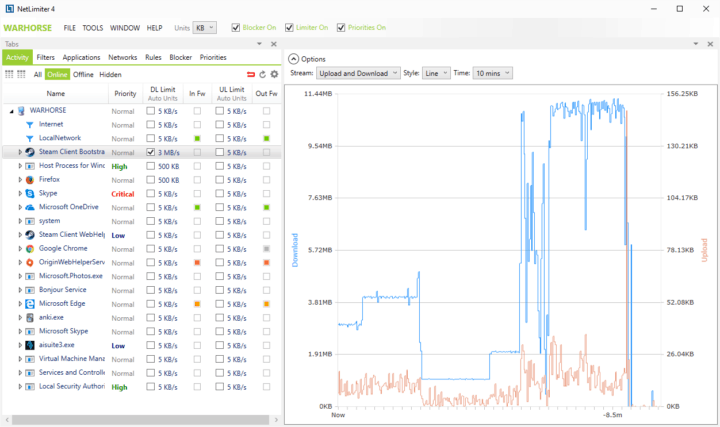 NetLimiter 4 includes real-time traffic measurement and long-term per-application Internet traffic statistics. Together with this particular feature, the software also provides a set of Internet statistics tools, and it includes real-time traffic measurement and even long-term per-app Internet traffic statistics. You can check out more features of NetLimiter 4 on the official website. 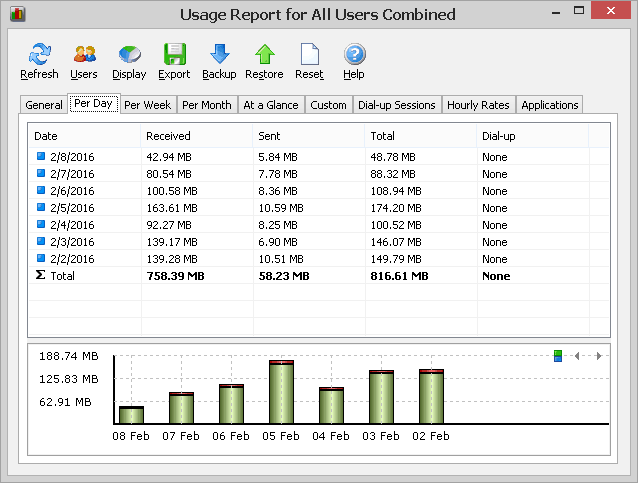 NetWorkx is another simple, powerful and versatile bandwidth and data usage reports for Windows. You will be able to collect bandwidth usage information and also to measure the speed of your Internet or any other network connections. It provides clear graphics and numeric display. NetWorkx offers usage reports that are exportable to a variety of file formats including HTML, Excel, MS Word. 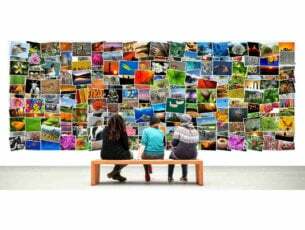 You can closely supervise the uploads and downloads. 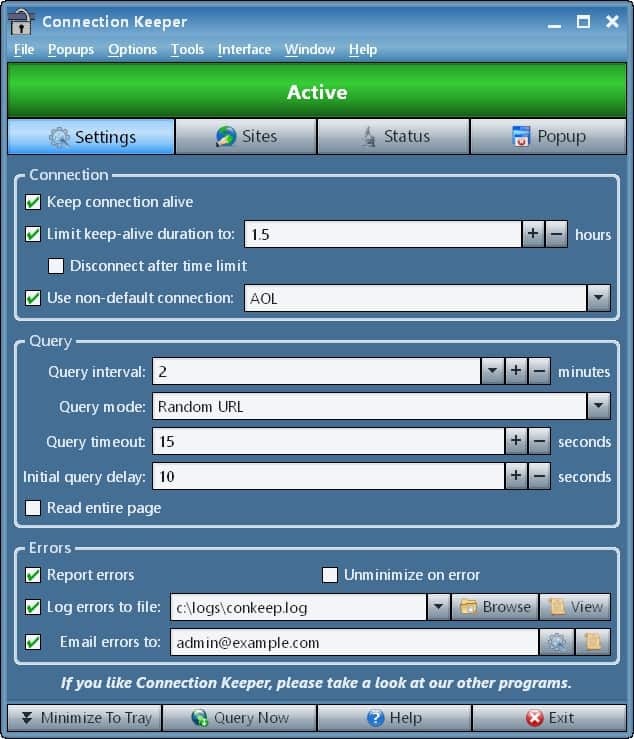 The software provides network information and testing tools with advanced netstat that shows application using the Internet connection. You will also get options to be notified and to automatically disconnect from the Internet when the network activity exceeds a certain level. The speed meter included in the program accurately times downloads and reports the average rates of transfer. You will also get the chance to use a dial-up session journal with detailed data about your each and every session. Check out more exciting features that are included in this software on the official website of NetWorkx. Connection Keeper is a great time-saving tool for dial-up users. 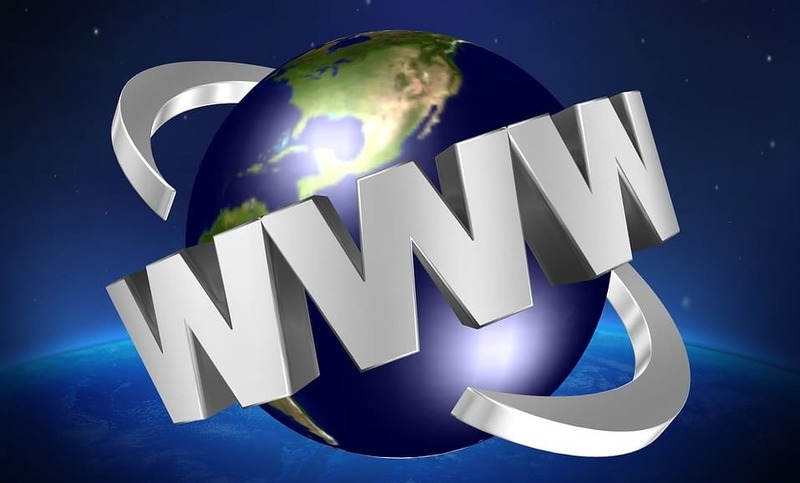 This is a free software that is able to simulate Internet browsing in order to prevent your connection from appearing idle. It prevents your ISP from dropping the connection due to inactivity. The program is also able to automatically close lots of types of popup windows such as the ones that ask you if you want to remain connected. Whenever your connection is lost, the program will automatically sign back in, and it will restore the connection as fast as possible. This is a desktop app that runs on Windows XP and later versions. You can set it to automatically redial when the connection is lost. 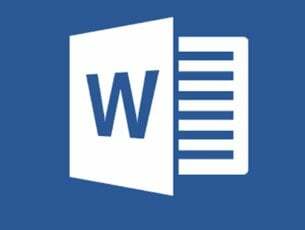 It can automatically close popup windows with a simulated button click, simulated keystrokes, by sending a message in a window and more. This program can also be used to monitor websites and also DNS records. The errors are reported by email and by popup windows. The program will not be able to run when you are not connected to the Internet, and it will wait until the connection is made again. Check out more features and great functionalities that are included in Gammadyne Connection Keeper on the official website. These are five of the best tools for preventing Internet disconnection and no matter which one you will go for, you will get amazing results.